The Los Angeles Dodgers earned their third straight victory on Tuesday night, defeating the Cincinnati Reds, 6-1, to guarantee a series win and put themselves in position to complete a sweep. 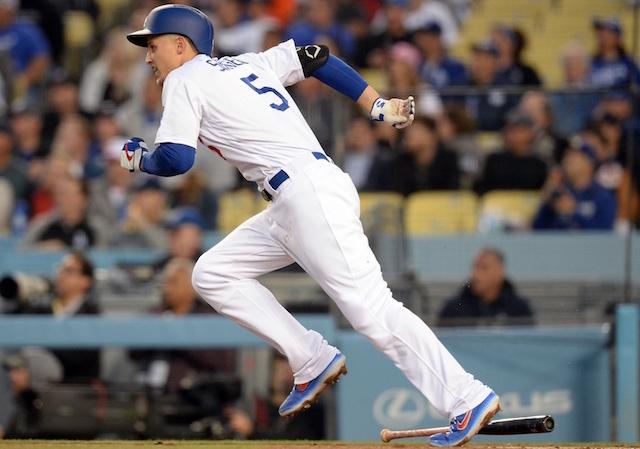 The Dodgers’ offense hammered out 13 hits, continuing with their prolific production start to the season. The biggest hit of the night came in the bottom of the second inning. 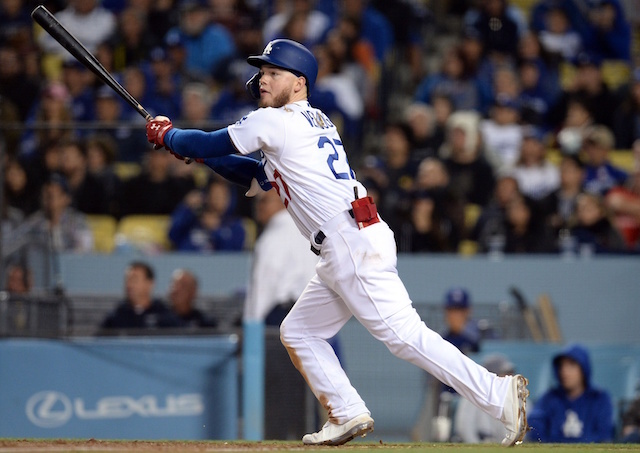 With the Dodgers already leading 1-0 thanks to an RBI single by Alex Verdugo, Joc Pederson launched a two-run home run to right-center field. It carried over the fence in nearly the same spot as Pederson’s walk-off homer the night prior. Pederson now has eight home runs this season, which is tied with Cody Bellinger and Christian Yelich for the National League lead. Furthermore, the home run also marked the 31st straight game the Dodgers have gone deep at Dodger Stadium, which is now just one away from tying a Major League record that the Colorado Rockies set. Verdugo also had a solid night at the plate, earning the first three-hit game of his young career. Verdugo’s final hit of the night provided insurance in the eighth inning as he drove a two-run double to the left-center field gap. Kenta Maeda turned in a solid performance on the mound, tossing 6.2 innings of one-run ball. After a rough stretch last week, the starting staff has seemingly got back on track with three straight quality starts.